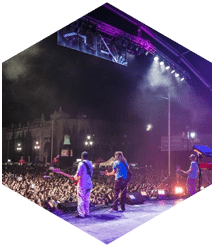 In Miami, our Event Production Company is celebrated for providing dedicated services, an abundance of high quality rental gear, and affordable prices that are tough to beat. Our award-winning team has been around since 1996 and today has become a leader for expertly coordinated lighting and sound. 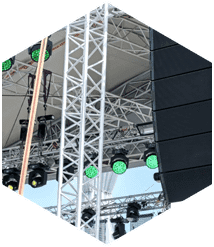 Whether you're planning your event indoor or outdoors, formal or informal, large or intimate, Master Sound Productions can offer custom design staging solutions. We can match the shape, size, and theme of any venue, whether you're seeking a runway or concert style stage. 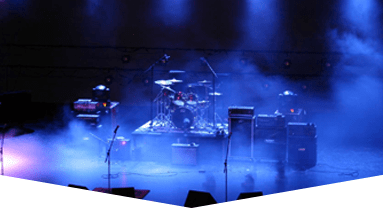 Portable staging is easy when you have a full inventory of stage supports, multi-level risers, roofs, ramps, skirts, platforms, and more. 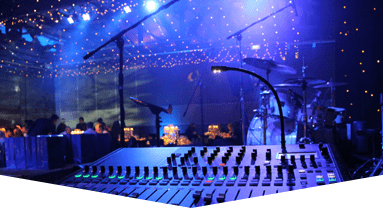 Master Sound Productions can offer planning from the very beginning stages when you choose our Miami event production company to source your rentals. 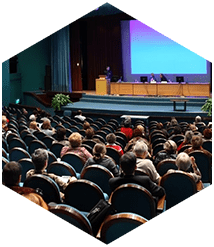 Our licensed team of technicians will take their time bench testing each item before delivering it to your venue for a speedy, easy, and convenient on-site set up. If you prefer, our engineers can stick around to monitor your rentals ensuring everything runs smoothly. If problems do arise, you can count on us to provide professional troubleshooting. 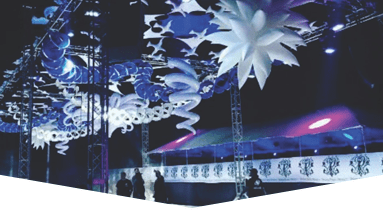 We rent tables, chairs, tents, dance floors, fabric, backline, curtains, projectors, and more more. Call today to find out more and get your estimate. 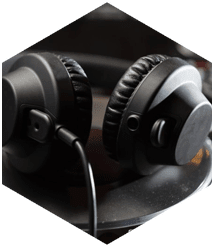 Plus, we offer certified sales and rentals for JBL and DAS audio equipment with nationwide shipping.